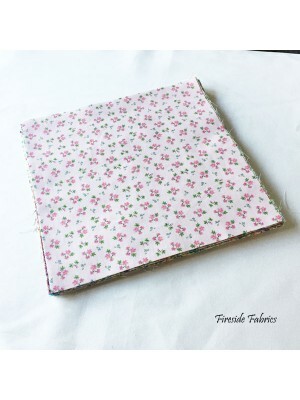 Square layers are packs of 10 inch pre-cut fabric. 10" squares of 30 layers. 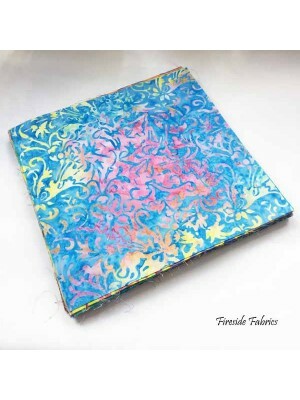 This pack consists of 30 different floral fabricsfrom Alisons Flowers Collection in an assortment of coloursIdeal if n..
10 inch square layers of Batik fabric. 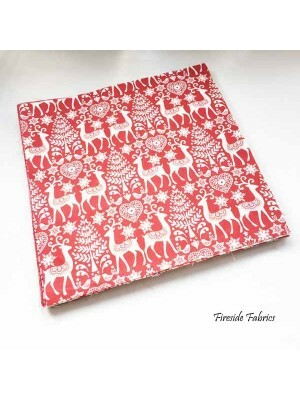 There is 42 layers in this pack..
10 inch square layer pack of Doodle Days fabric. 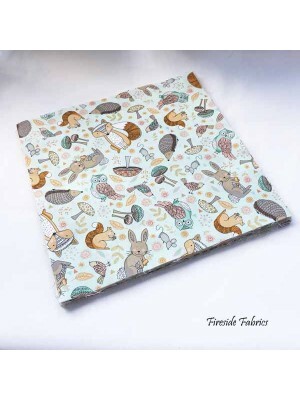 There are 20 layers of woodland fabrics in the pack, there may double of some fabrics. 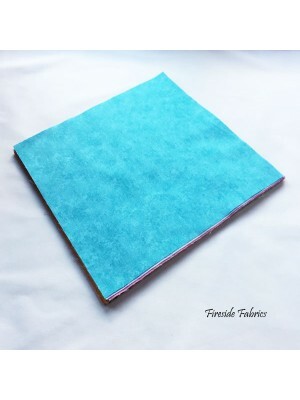 ..
10 inch square layer pack of Kimono fabric. 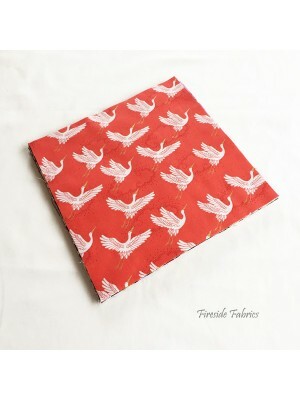 There are 20 layers of Japanese Kimono fabrics in the pack, consisting of koi, cranes, blossom..
10 inch square layer pack of Black and White fabric. 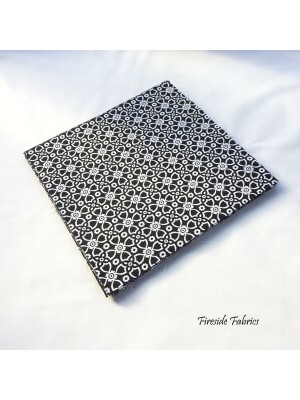 There are 10 layers of black on white fabrics and 10 layers of white on black fabrics ..
10" square layer pack of Ring of Roses fabric. 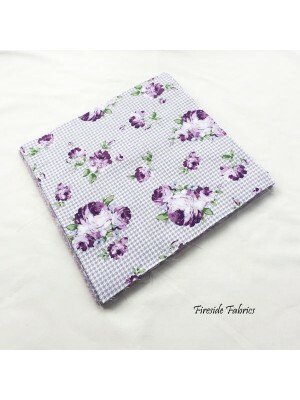 There are 20 layers of different purple and lavender fabrics in the packIdeal if you need a ..
Scandi Christmas 10" square layer pack. 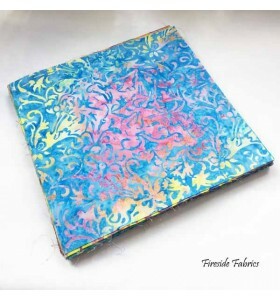 There are 30 layers in this pack which consists of fabrics from the Scandi Collection, there maybe some ..
10 inch square layer pack of Spraytime fabric. There are 20 layers of different coloured fabrics in the pack. This pack is great if you wan..